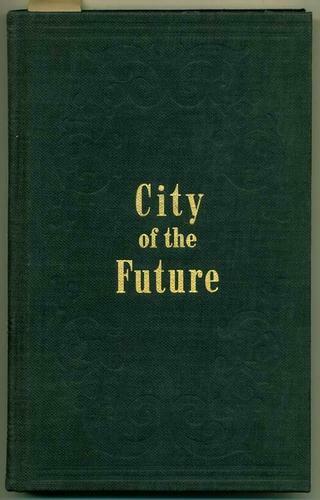 Copyright 1950 by Kansas City Star and Frank Glenn Publishing Co Inc.
193 pp. Black cloth boards with gilt lettering. 8vo. End Papers show a sketch map of early Kansas City. This volume has only slight shelf wear and a faint musty odor. There are no indications of mildew. The pages are clean, smooth and bright. This is copy Number 241 of a Special Centennial Edition, Limited to 250 Copies (see image).